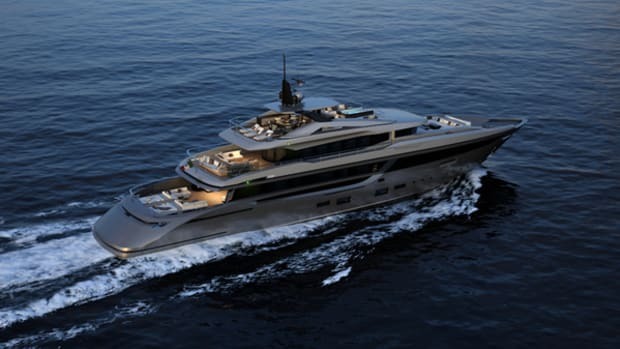 A preview of the most recent superyacht launches and debuts expected to be on display at this year's Monaco show. 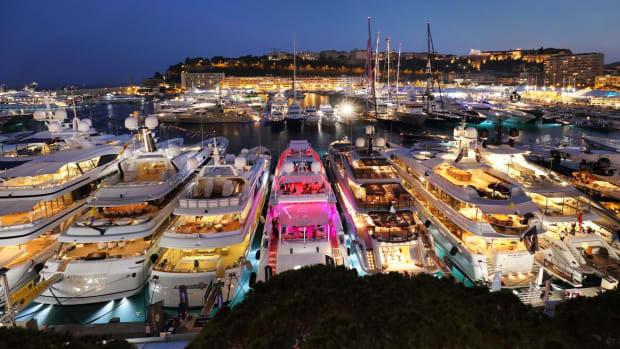 Cannes and Monaco kick off the European fall boat show season. Global companies are once again making their way to US shores. 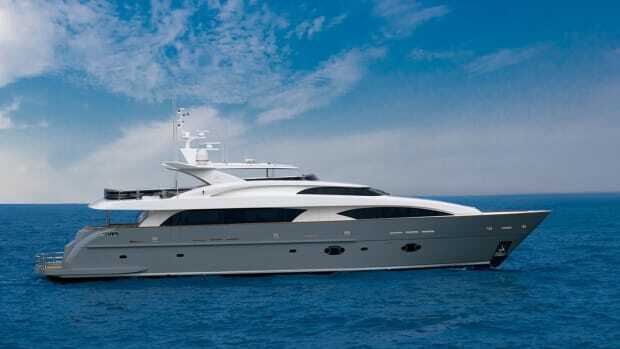 Recently both Italian builder Mondo Marine and UAE-based Majesty Yachts have inked deals for North American representation. 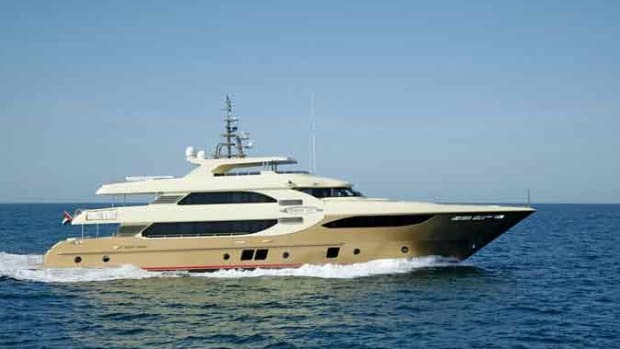 The launching of Lady Tahiti, the first Majesty 135 hull from Gulf Craft, coincided with the company’s 30th anniversary. 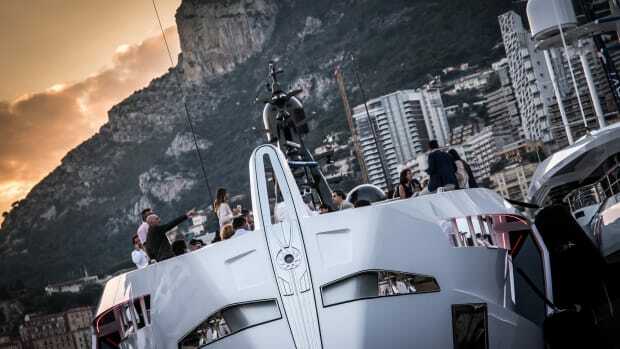 To mark the event, the shipyard organized a celebratory gathering in Dubai, and we were among a select group of international journalists allowed to inspect the yacht and explore the well-equipped shipyard in which she was built. New models and new launches are everywhere as we head into an early Spring. Upcoming boat shows across the globe will offer plenty of chances to debut and Hinkley, Horizon and Gulf Craft have joined the list of builders showing off their latest.